Liv Tyler became the cutest mom-to-be in October when she posted Instagrams of her Halloween costume — a bun in the oven! The actress announced her pregnancy in September of 2014, and proved to be adorable throughout. The Halloween costume was just the icing on the cake. 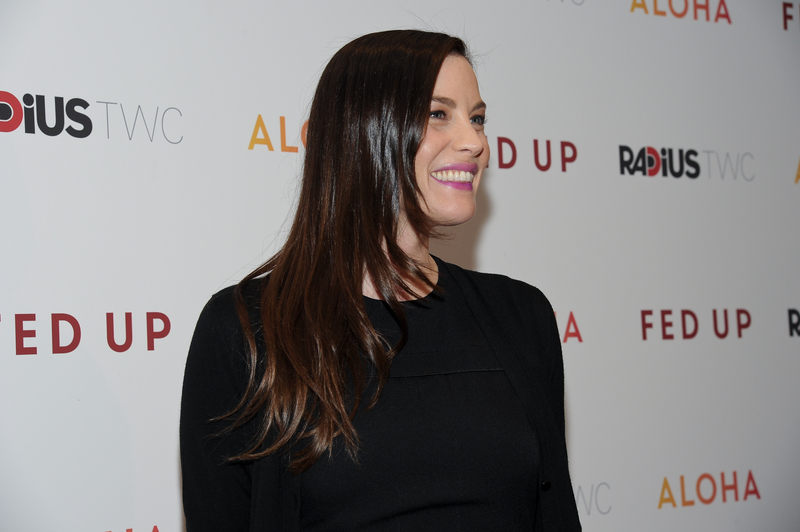 And on Feb. 12, People reported that Liv Tyler gave birth to her second baby boy on Feb. 11 in NYC, and we couldn't be happier for her! Tyler and her beau, Dave Gardner, were happy to welcome a baby boy, and, though there's no word on a name just yet, Tyler's publicist confirmed the news, saying that the birth was six weeks early but "he’s healthy and everyone is very happy." Back in October, we had to play the guessing game about when the 37-year old actress would be due, and we weren't far off predicting a February due date. Tyler hasn't been shy about her journey through her second pregnancy, even sharing photos of her beautiful baby bump on her Instagram in January with friend and Girls star Jemima Kirke. The most fun thing about being pregnant again is having those mom hormones flowing around. You're more present in your body, and it's making me a better mother for Milo. Her new son is bound to grow up glamorously with his Leftovers star mom and his rockstar legend granddad. Steven Tyler told E! News that he couldn't be happier about his daughter making their family a little bit bigger: "I am over the moon that we are adding another member to our wolf pack. Being a father and a grandfather is the greatest gift in life so far." Congratulations, everyone!